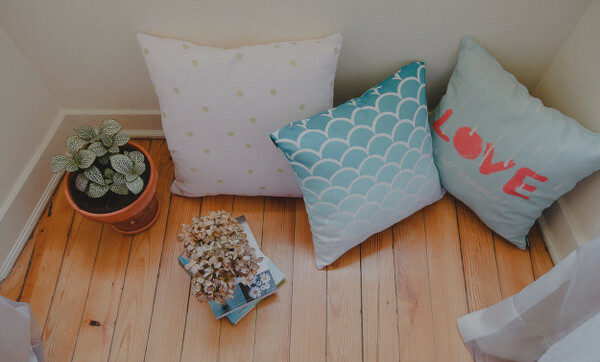 Spring is finally here, and there’s no better way to freshen up a nursery or comfy space than with a few new cushions. 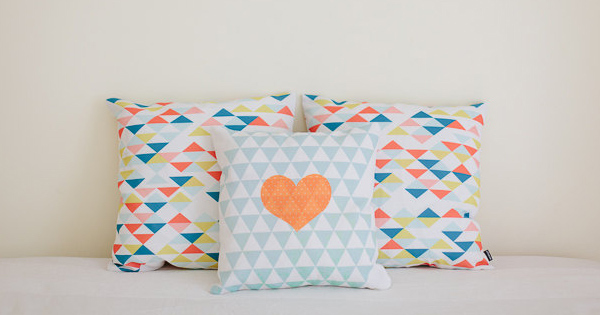 If you love colour and pattern then you’ll go nuts for these gorgeous, fresh throw pillows from Etsy’s Menina Lisboa. With a distinct modern Scandi feel, they are a cheap and cheerful way to add a new face to a room. Designer Claudia Casal’s eye for a great pattern comes through on every throw pillow in her store, and there’s something here to suit lots of different colour palettes and styles of nursery (or, let’s be frank, your lounge room, if you prefer to keep them for yourself). 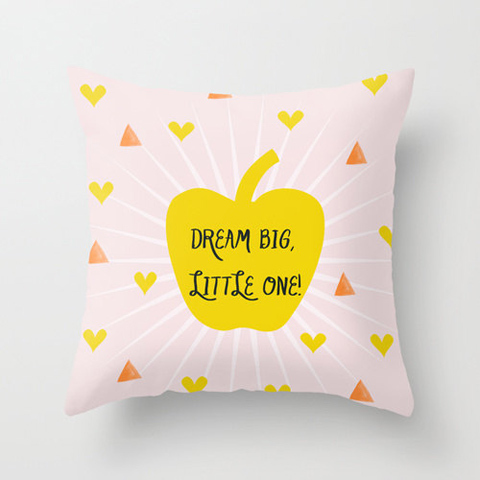 As well as graphic prints and geometrics, there are pillows with inspirational quotes, abstract art and colour blocking. 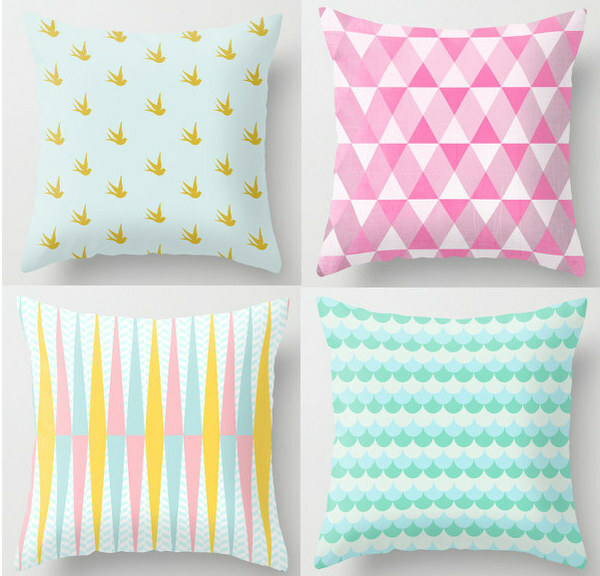 The cushion covers are 40cm square, are printed on both sides and have an enclosed zip for comfort. Since they are each individually cut and sewn to order, delivery can be a few weeks, but it looks like they’re worth the wait. You can find Claudia’s whole range at Menina Lisboa. Her throw pillows are $38 each.